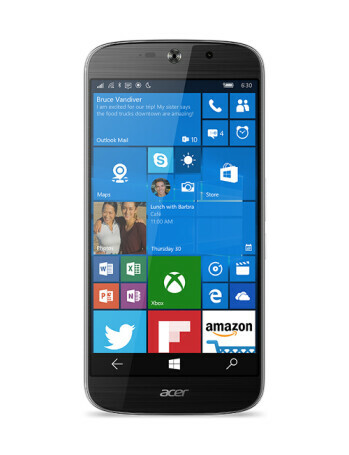 Acer's first Windows 10 phone - Jade Primo, is powered by a hexa-core Snapdragon 808 processor, and sports a 5.5-inch display with 1080 x 1920 pixels. 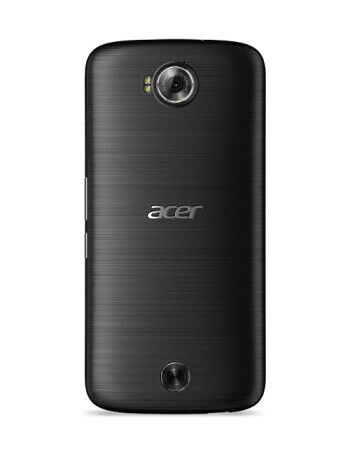 Other features include an 8 MP front-facing camera, a 21 MP rear camera with dual LED flash, 3 GB of RAM, and 32 GB of storage space. 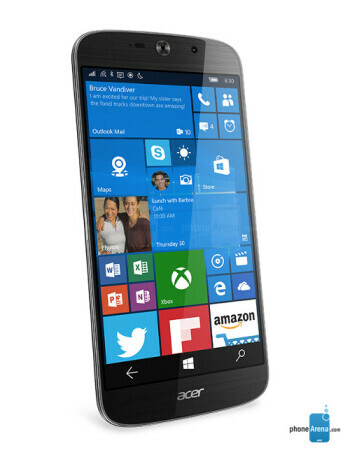 The smartphone supports Microsoft Continuum. 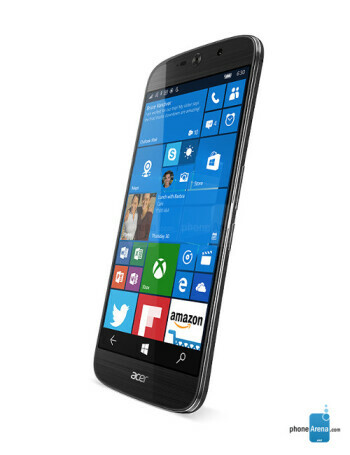 Android-powered Acer Liquid Jade Primo around the corner with 21MP camera, Snapdragon 808?